Welcome to XSellTravel...where there is NO selling required. Easy to follow free 3-step process to help you earn. Your friend, family member, coworker, or neighbor invited you to this site for a reason. It is nearly impossible for anyone to get ahead in today's fast-paced society. Through this simple process, you will utilize our fully automated system- for free- that will produce a residual income and give you the ability to earn travel perks. Upon completing the 3 step process you will start earning extra income and travel perks and as a BONUS receive a complimentary cruise!!! 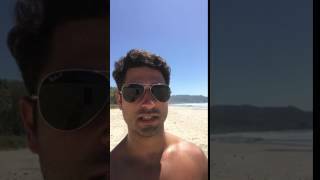 Meet Tom- creator of XSellTravel, to find out more about this awesome opportunity and how it all began!!! © 2019 Xsell Travel. All Rights Reserved.